Top marks for a perfect manicure. 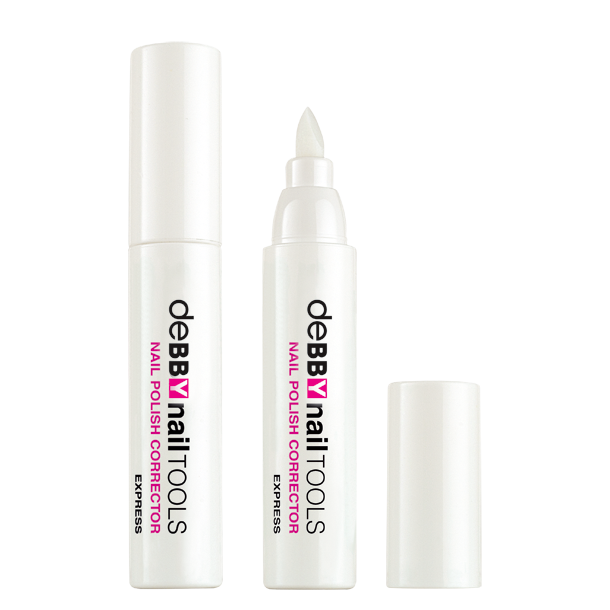 Clean up those pesky manicure boo-boos with a handy corrector pen and keep smudges at bay. Enriched with moisturising Jojoba Oil.